: Ultimate Adventures with Pat and Martin! Ultimate Adventures with Pat and Martin! 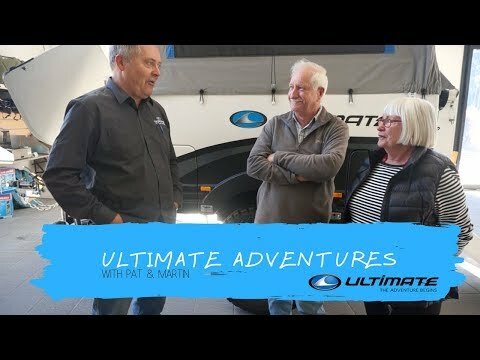 Owners of Ultimate #49, Pat and Martin, dropped by our HQ and had a chat with Michael Hackett about their off-road adventures in their beloved Ulti. This is what it's all about!